The Tale of a Town—Podcasts follow the journeys of the Tale of a Town’s story mobiles as they cross the country. Featuring uniquely local voices, these podcasts reveal telling tales about Canada’s disappearing downtown culture. Authentic, light­hearted, thought-provoking, and insightful, these podcasts provide glimpses into a generation of extraordinary stories about ordinary life on main streets across our nation. The Tale of a Town—Canada is a national oral history and theatre project touring the country to capture the collective community memory of our country’s main streets one story at a time leading up to the celebration of Canada’s 150th anniversary in 2017. 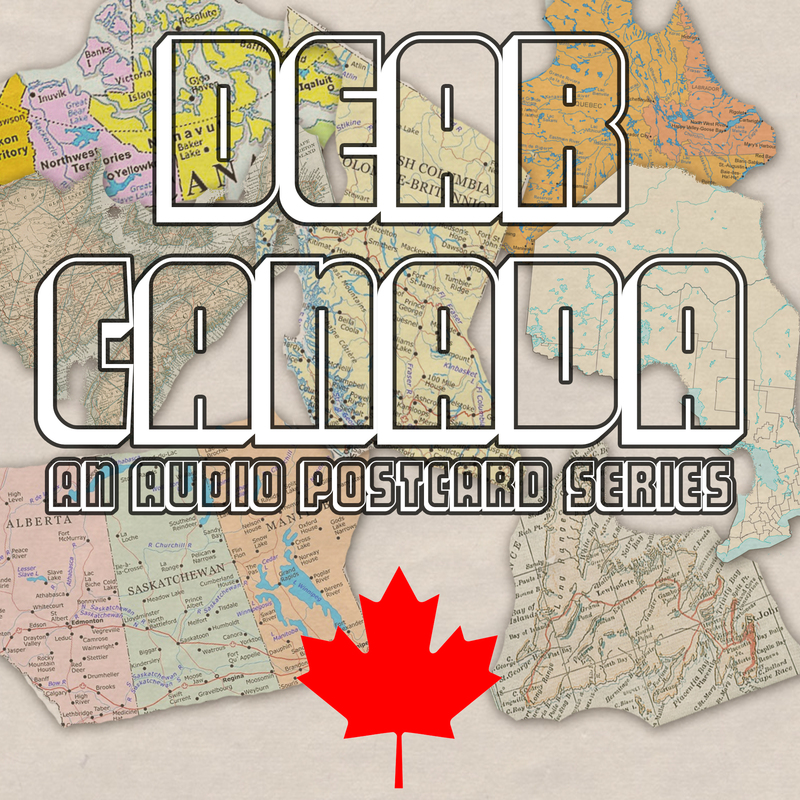 DEAR CANADA A shortform audio postcard series that mixes the most compelling interviews from big cities and small towns in each province and territory with inquisitive commentary addressed to listeners across the country. 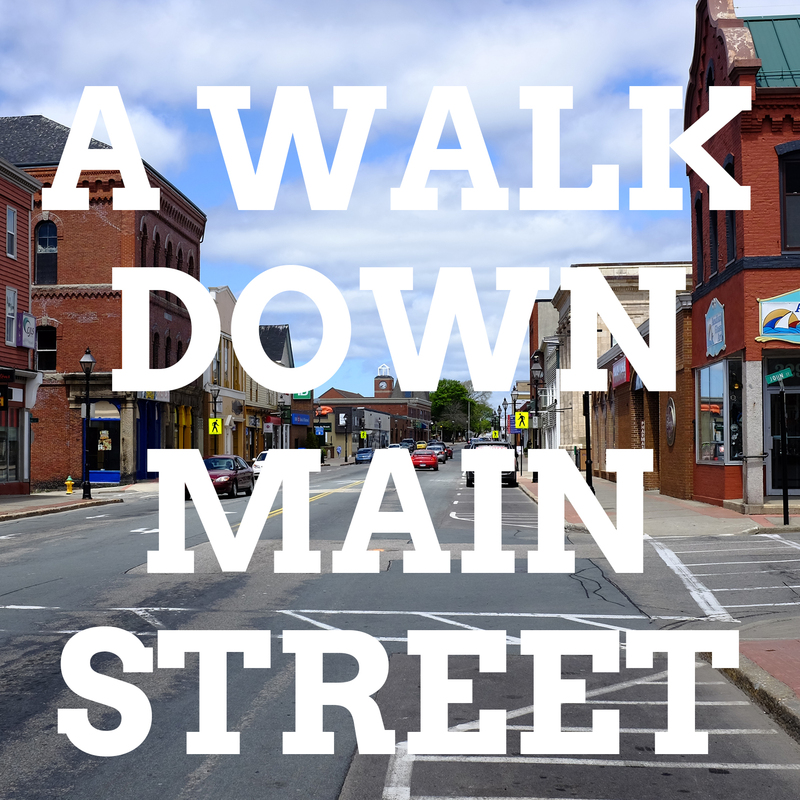 A WALK DOWN MAIN STREET A longform podcast series that takes a deeper look at the characters and tales at the heart of Ontario’s downtown neighbourhoods. 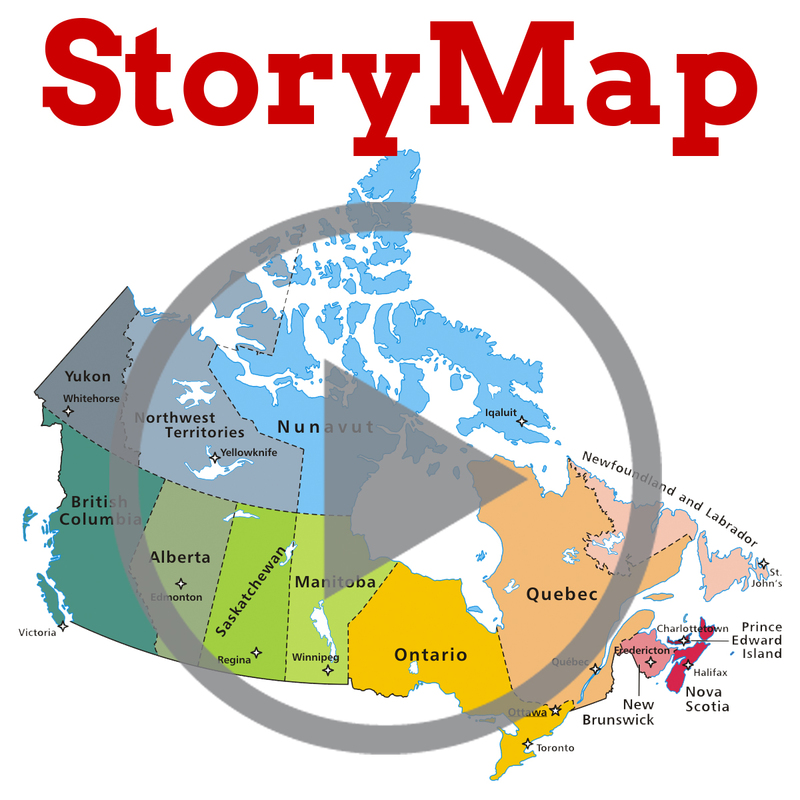 STORYMAP A map of site-specific sound bytes describing unforgettable people, places, and events occurring on main streets across Canada, which can be searched by national theme and subject.